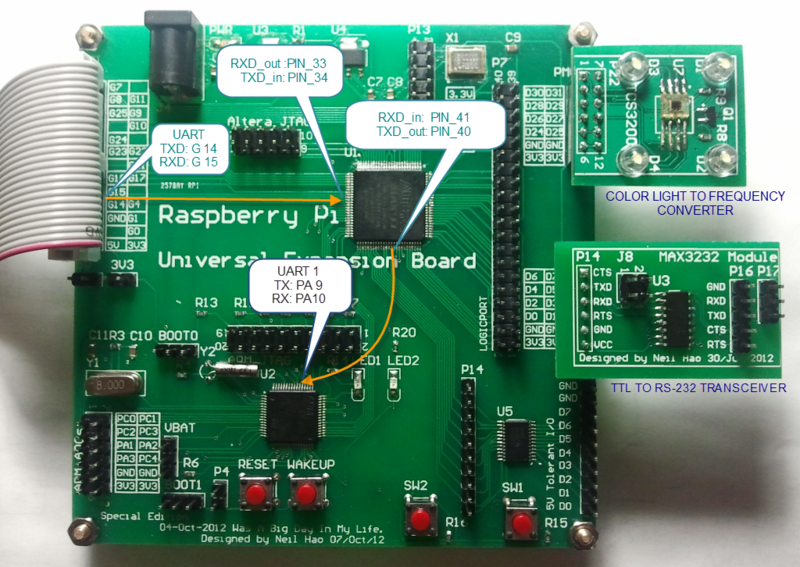 At first, we need to attach the Raspberry Pi to the Universal Expansion Board. 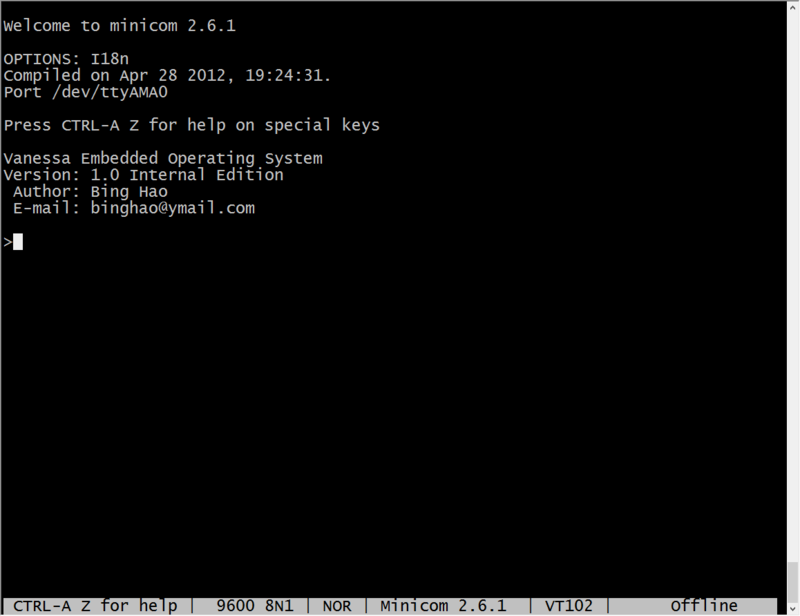 Reboot (sudo reboot) to confirm that kernel output is no longer going to the serial. Only one line Uboot message will be printed out during the booting. Eventually, the raspberry Pi can talk to the onboard STM32 MCU now.